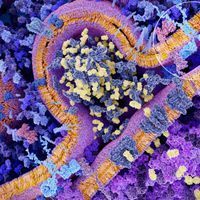 ISTOCK, 7ACTIVESTUDIOThe Food and Drug Administration yesterday (October 18, 2017) approved the chimeric antigen receptor (CAR) T-cell therapy Yescarta to treat patients with certain types of large B-cell lymphomas who have relapsed or not responded to two other types of cancer treatments. 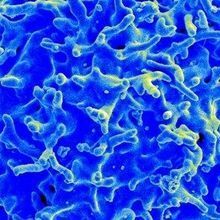 It is the second CAR T-cell therapy approved in the U.S.
“Today marks another milestone in the development of a whole new scientific paradigm for the treatment of serious diseases. 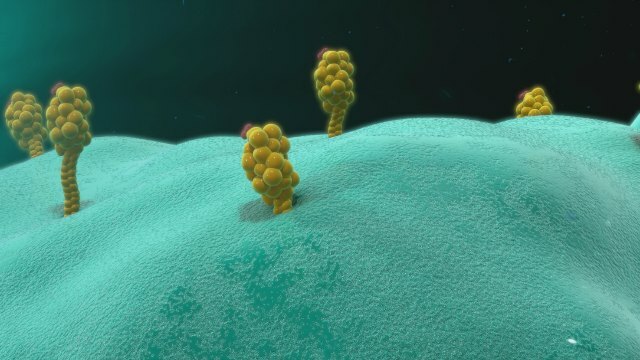 In just several decades, gene therapy has gone from being a promising concept to a practical solution to deadly and largely untreatable forms of cancer,” FDA Commissioner Scott Gottlieb says in a statement. “There will likely be thousands of lives saved in the next few years because of it,” David Maloney, medical director of cellular immunotherapy at Fred Hutchinson Cancer Research Center, tells NBC News. 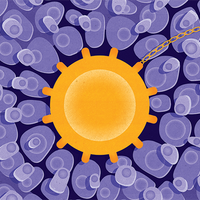 CAR T-cell therapies work by engineering a patient’s own immune cells to target cancer cells. 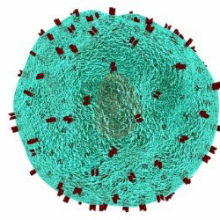 In August, the FDA approved a CAR T-cell therapy, Kymriah, produced by Novartis, for acute lymphoblastic leukemia. Like Yescarta, Kymriah was also approved only for patients for whom other therapies have twice failed. Development of the treatment began at the National Cancer Institute, then moved to Kite in 2012, The New York Times reports. Gilead acquired Kite in August. The FDA granted the approval to Kite, which will continue to produce the drug. That process, which takes about 17 days, involves shipping a patient’s cells to Kite’s cell-processing facility in California where they will be engineered, then freezing the cells and shipping them back to the patient’s hospital, according to The New York Times. Patients with large B-cell lymphoma who were treated with Yescarta had a 51 percent complete remission rate in a multicenter clinical trial, according to the FDA statement. The treatment comes with the risk of life-threatening side effects, including “high fevers, crashing blood pressure, lung congestion and neurological problems,” The New York Times reports. It also very expensive, with a list price of $373,000, according to a Kite Pharma release.